Everyone knows that chalk is great for drawing and making hopscotch. But most people just leave it at that. 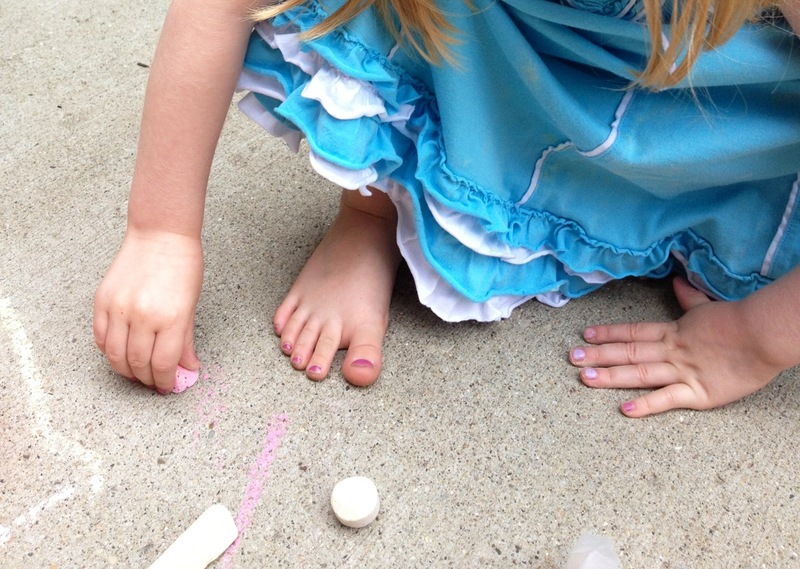 I encourage you to hop outside the box and stretch your chalk creativity to new levels! Color runs are sweeping the nation with a unified front of color + exercise = fun! Encourage this with your charges as you create a color run just for them! 1. Draw a start line and finish line with the chalk. 2. 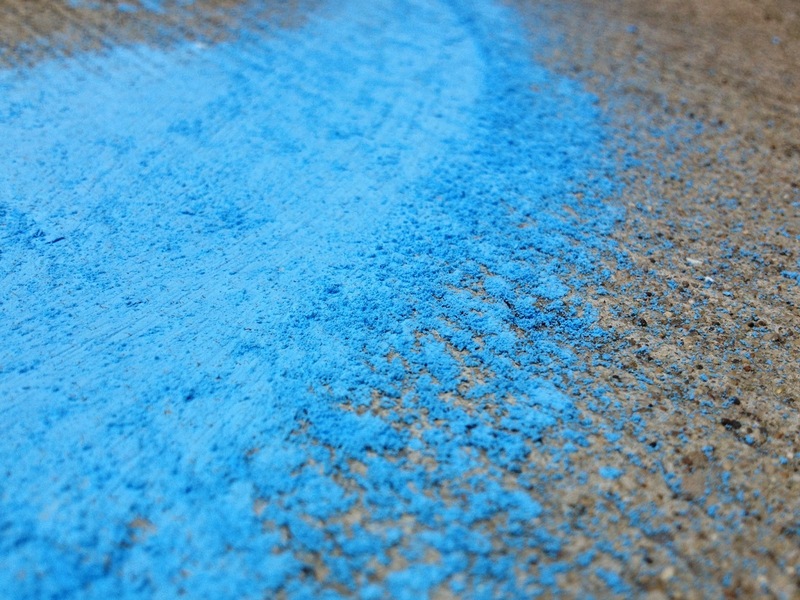 Rub your chalk back and forth quite hard on the ground to create colored chalk dust. 3. Let the kids run their race and as they’re crossing the finish line, gather some of the dust and blow it at them! 4. Once the kids are all color raced out, be sure to give them a bath. We all know chalk comes off easily, but Mom and Dad might be a bit unnerved to see their little darlings looking like Avatars!